Your bedroom is the place where you’ll end every day and begin the next. 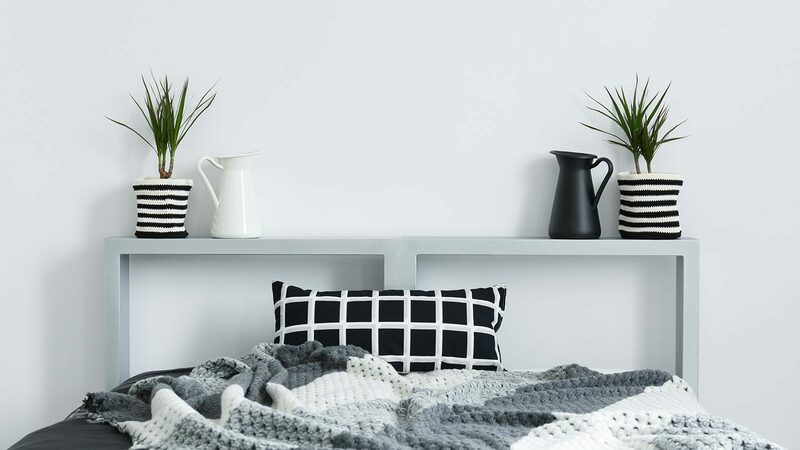 It’s very important that it’s relaxing and how you decorate it can have a profound effect on your mental health. 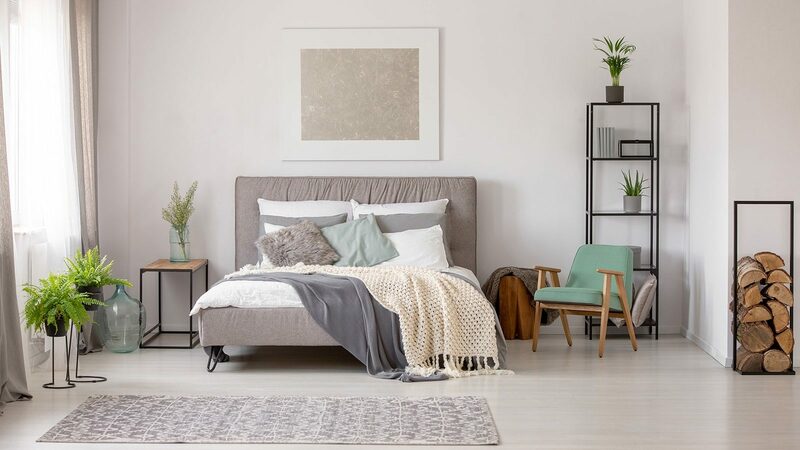 A good bedroom needs to help you unwind from the stresses of the day, give you a good night’s sleep and leave you feeling energized and ready to conquer your morning. 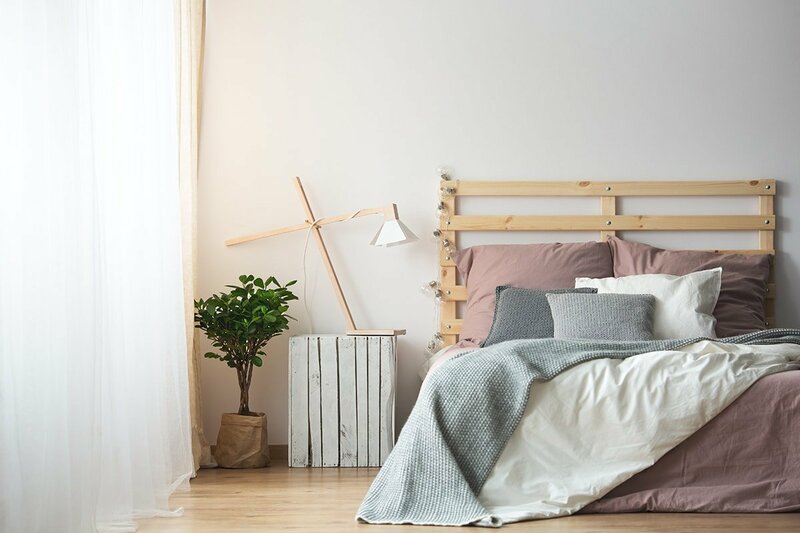 Here is some excellent advice on how to design the perfect and most relaxing bedroom possible. The absolute first thing you must do is de-clutter. You can’t relax in a messy room. This is especially important if you live in a small apartment and your bedroom isn’t very large. Most people have a ton of chaos in their lives and chaos has no place in your bedroom. Put away as many things as you can in places where you can’t see it such as closets, drawers or trunks. Get rid of everything you don’t need. 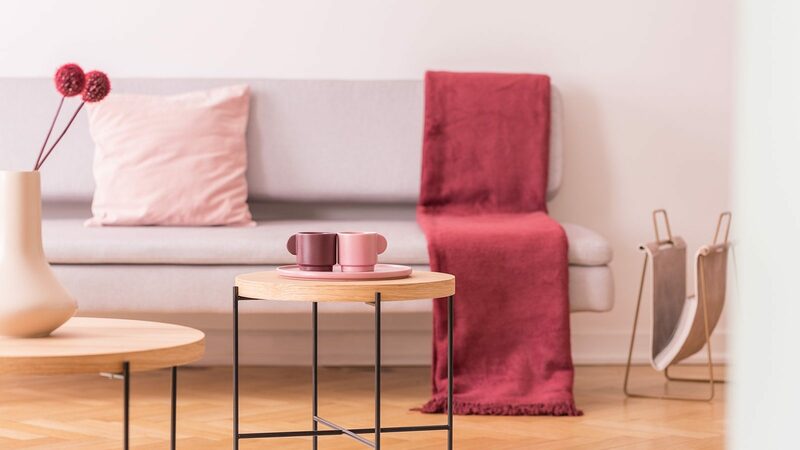 You don’t have to have a completely empty room but the few touches of art and other items you choose to decorate with should make you feel good and improve your mood. 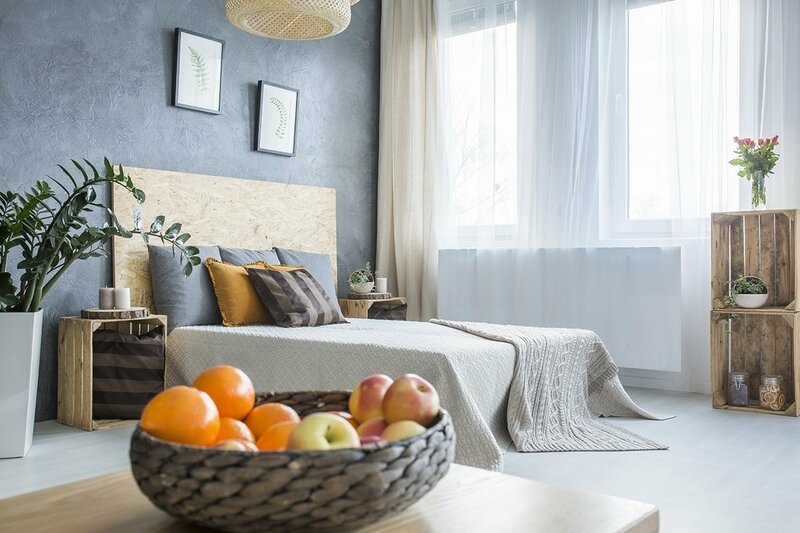 The best colors to use in a bedroom to help you relax are cool colors such as shades of green, blue or gray. You don’t want anything crazy and too bright. Shades like hunter green, navy blue or pewter gray are all excellent accent colors. 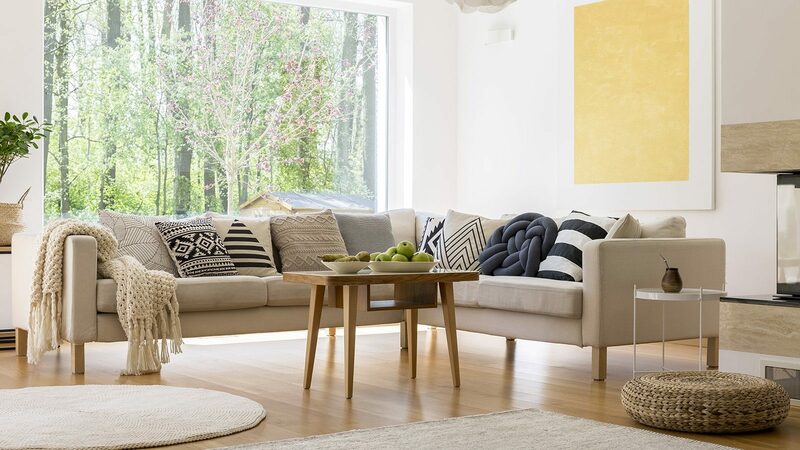 Don’t forget to repeat the accent color at least two or three times in a subtle way to blend everything together. 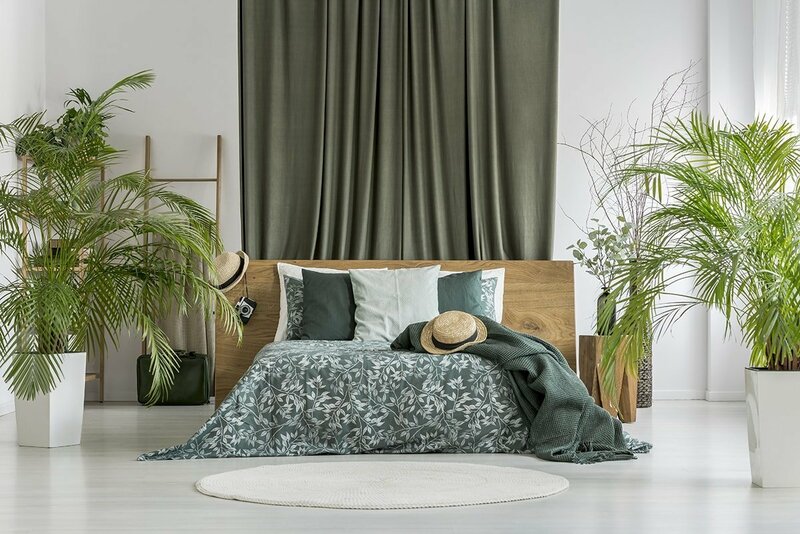 If you use a green accent color be sure to include some green blankets, pillows, rugs, etc. 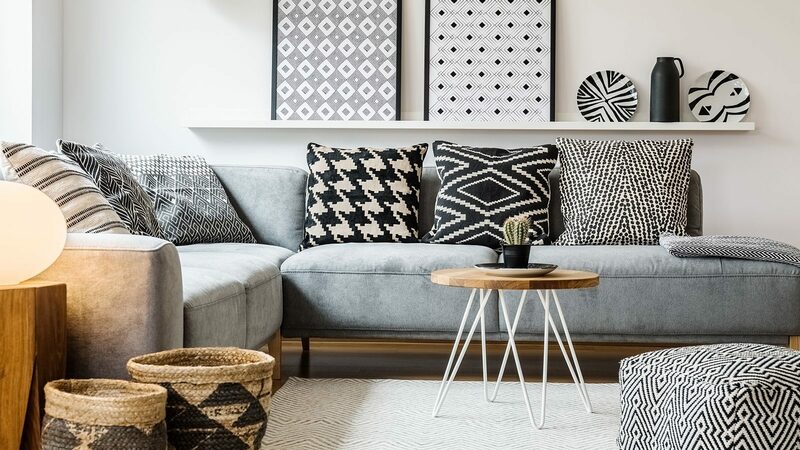 Make sure to mix solid colors along with patterns. If everything is a solid color that just looks boring and too much patterns will be too intense and stressful. Stick with a nice mixture of both. 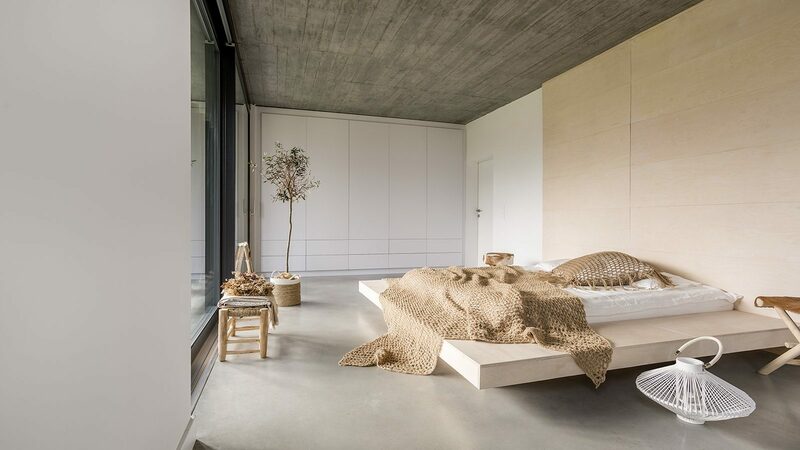 Of course, you can’t design a room without thinking about a bed. If you’re trying to relax you need a big and more importantly comfortable bed. Look for good bedding and focus on getting a good mattress. A good mattress can make all the difference if you’re trying to relax. Don’t forget to make your bed as well. This ties into the theme of clutter we mentioned earlier. A nicely made bed will help create a refuge from the rest of the chaos in your life. 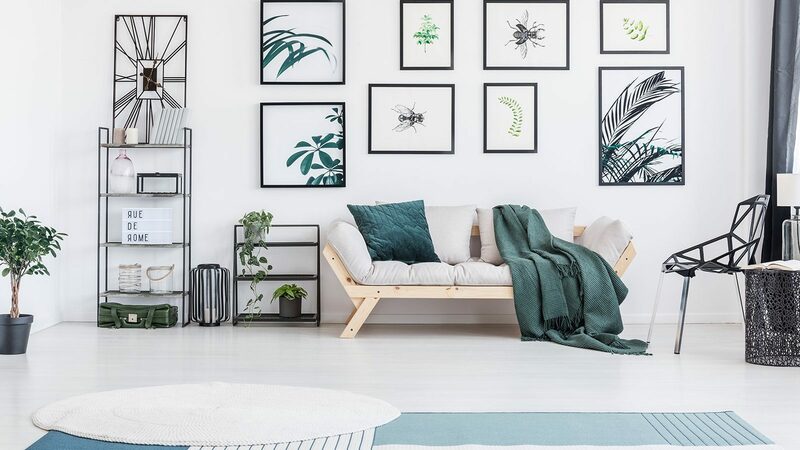 Plants bring a special sense of life, tranquility and health to your space and studies have proven that they have a noticeable effect on your mood and overall mental health. Houseplants are one of the best ways to reduce your stress and create a feeling of wellbeing. 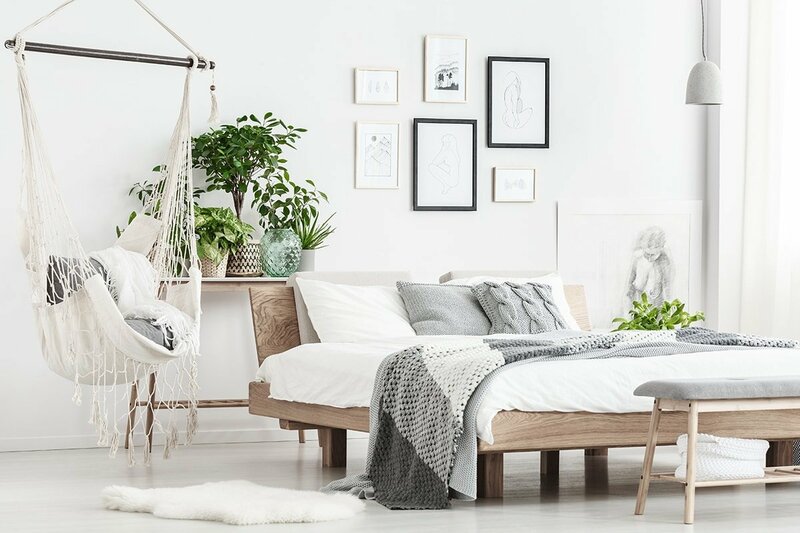 Being close to plants makes people feel more at ease with their surroundings which is exactly what you want in a relaxing bedroom. 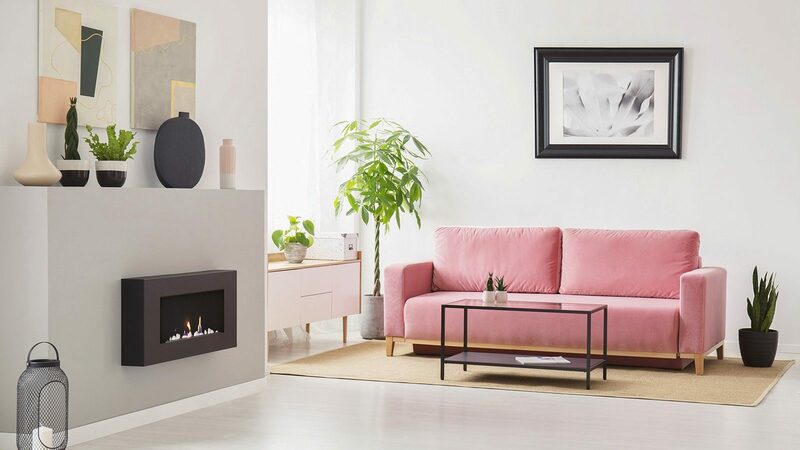 Plants have other benefits as well such as improving the indoor air quality, reducing carbon dioxide levels, increasing your humidity if your place is too dry and reducing airborne pollutants such as benzene, nitrogen dioxide and dust. 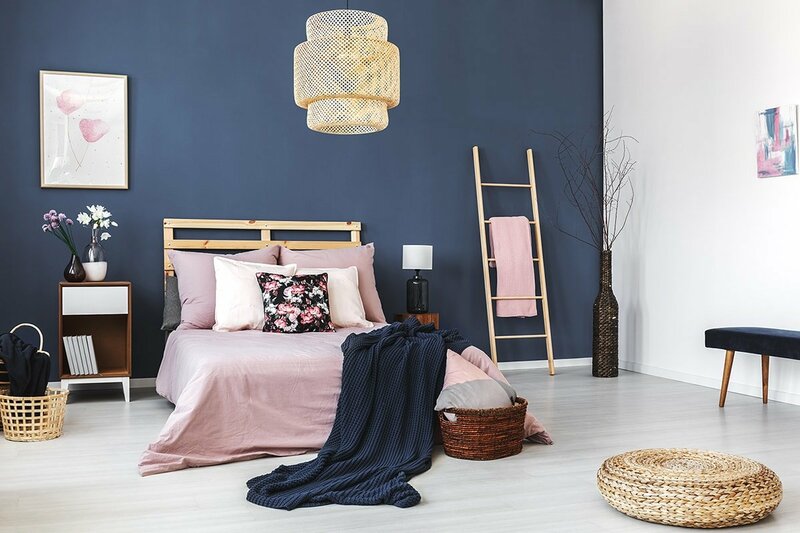 Soft gentle lighting is an absolute must in a relaxing bedroom. Try installing dimmer switches so you can lower the light levels in the evening as well. If you need reading lights go with overhead ones that aren’t too bright (but obviously bright enough that you don’t strain your eyes when you read). 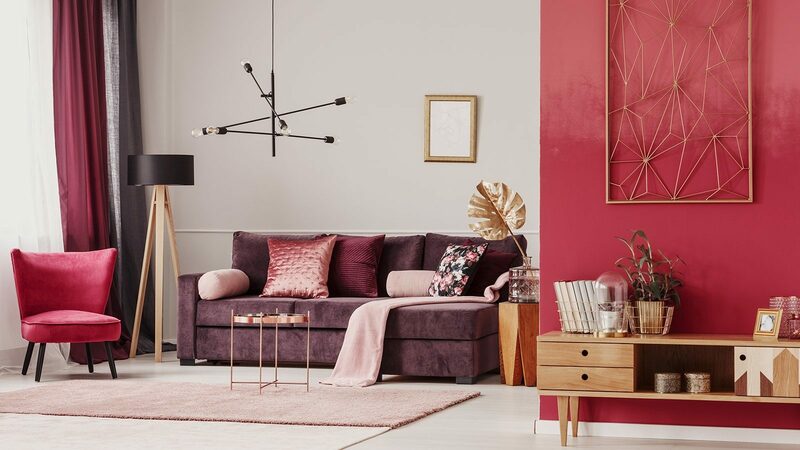 For lamps look for ones with taller bases and wider shades to diffuse the light nicely throughout the room. One final thing we must mention is to remove all electronics from your room. Your bedroom is not the place for computers, TVs, phones, etc. Studies have shown that the blue light from screens mimics natural light which confuses your body and does not help you fall asleep. EMF radiation from these devices is not good for your overall health and wellbeing as well. Having a TV playing negative news all the time is common but not something you want in the room where you’re trying to relax. 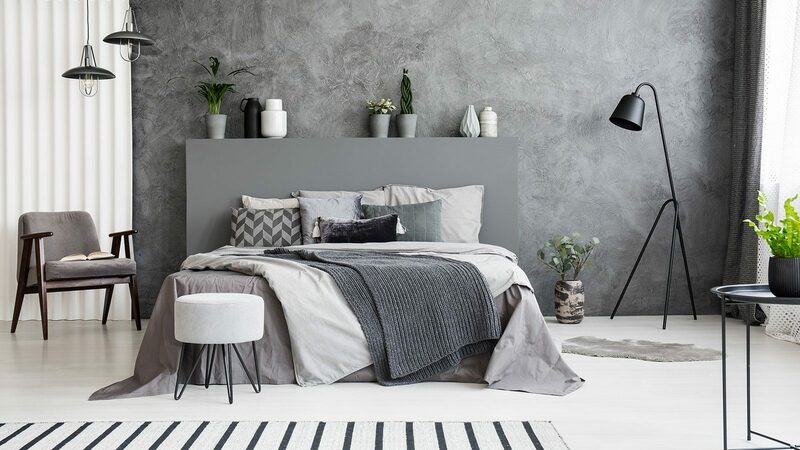 If you have any other tips for how to create a relaxing bedroom let us know in the comments!